Would you like to make real changes in school and the wider community to reduce our impact on the environment? Well here’s your chance. Myton’s Eco Team are looking for new members. They meet every week 1 lunchtime in S5 and students from all year groups, including sixth form, are welcome. This is a chance to do something good as well as an opportunity to add to your CV. 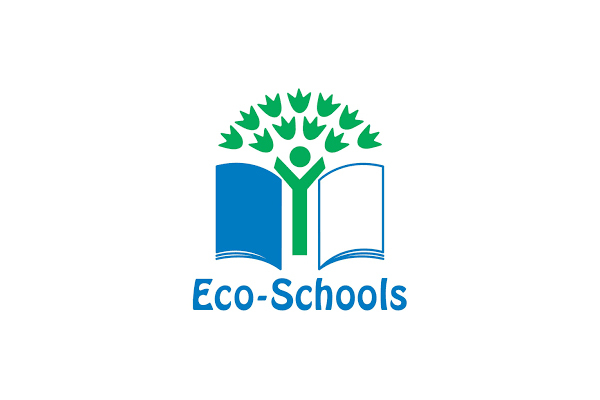 Our first aim is to get ‘ecoschool’ status for Myton. Mr Hobbs and the rest of the team look forward to seeing you after Easter.